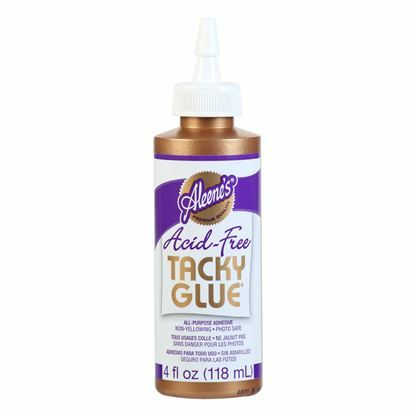 When you need on-the-spot hold, Aleene’s Instant Tacky Craft Putty is just right for the job! 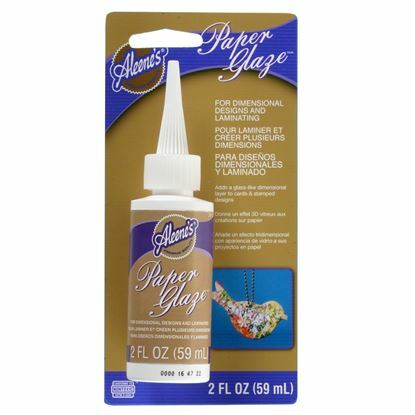 This ultra-tacky putty is great for mounting posters and other decorations to walls and other non-porous surfaces, eliminating the need to use tacks and pins that cause damage. 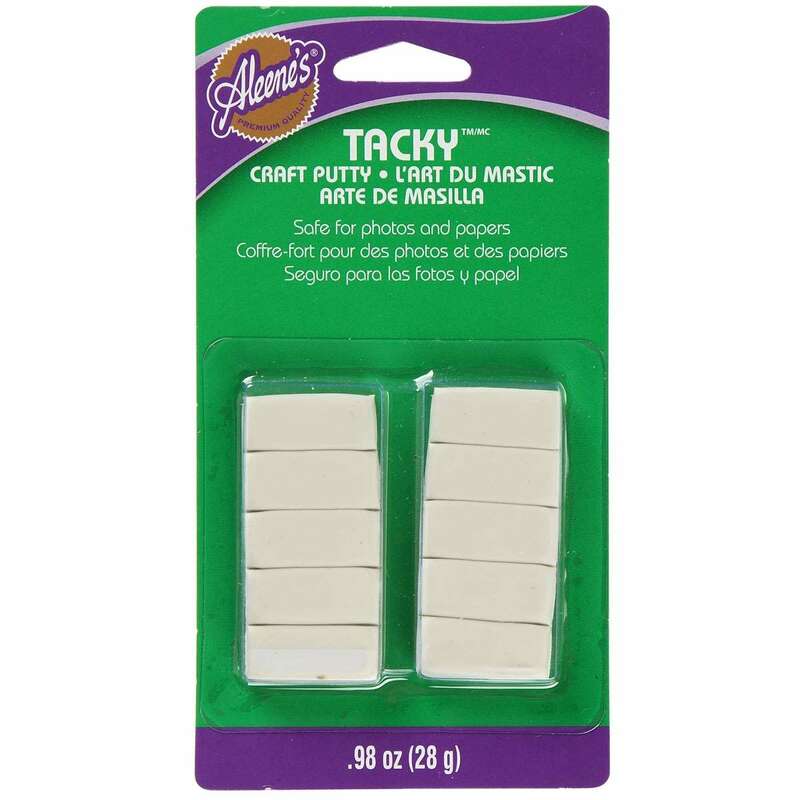 Instant Tacky Craft Putty is reusable and won’t leave unsightly residue on surfaces once removed. 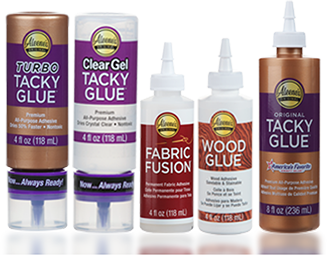 Ensure that the surfaces are clean, dry, free from grease and loose materials. 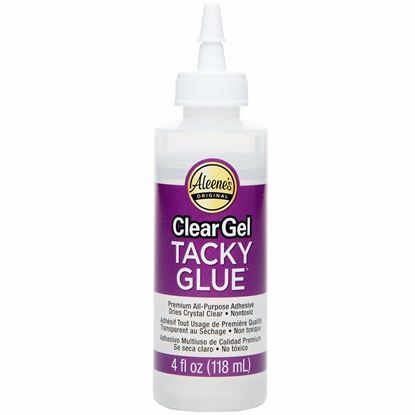 Tear off amount needed, pull and stretch until supple. 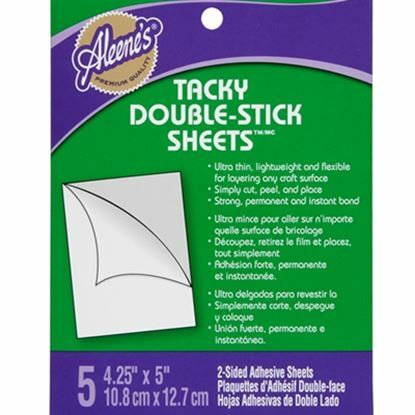 Roll into a ball, place between surfaces to be fastened and press firmly. 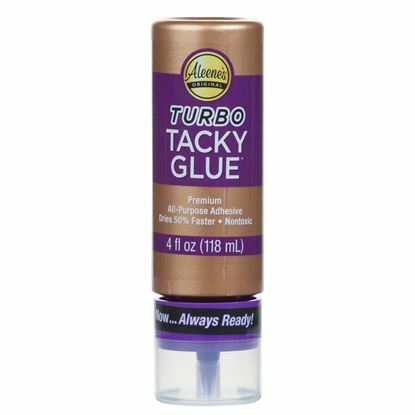 To remove tack, roll it carefully from the surface. 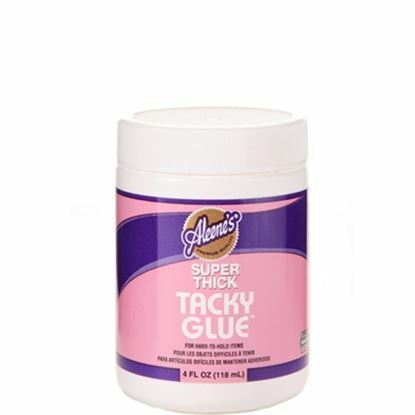 Any remaining shreds can be removed by rolling or dabbing a bigger piece of tack over the area.